Although 2017 proved to be a challenging one for those of us in the online safety community, it also came with its own rewards and new insights. Twitter changed its content rules. Facebook confronted fake news. YouTube Kids dealt with disturbing videos. Amazon opened its accounts to teens. And parents continued to struggle with how to balance their own and their kids’ screen time and use. All of these developments came against the backdrop of a US President’s questionable social media behavior and a #MeToo movement which united survivors and condemned sexual harassment and misconduct on and offline. Throughout this tumultuous year, FOSI brought people together, researched new trends in our children’s digital lives and educated parents about how to confidently navigate the web with their kids. 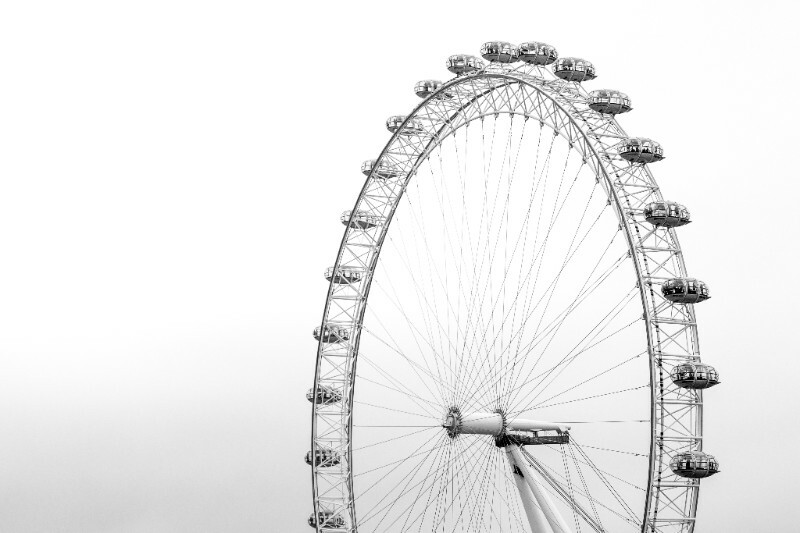 In June, we held our annual European event at the GSMA in London. Our high-level roundtable was called, “Connected Families” and we discussed the risks, rewards and ethical challenges, particularly for children, brought by the Internet of Things, connected toys and devices. Following our September move to the WeWork White House office space, we hosted a screening of the documentary, “Cuba’s Digital Revolution” and moderated a discussion with the filmmaker, Samuel George (of the Bertelsmann Foundation), and other invited guests. 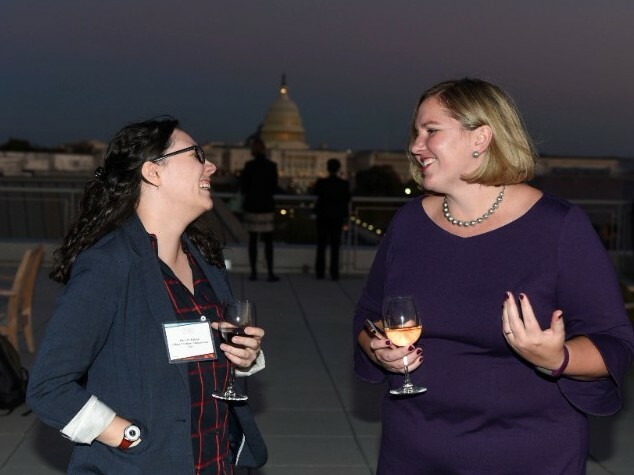 In November, we hosted our 11th Annual Conference at the Newseum in Washington, DC. Entitled, “Trust & Civility in a Challenging World”, we gathered nearly 300 of the leading tech, government and NGO leaders from around the world for discussions on diverse topics such as hate speech, the ethics of Artificial Intelligence and the Internet of Things, how to better serve families with special needs, and the future of online safety. A highlight of our annual conference was the launch of our new research report, “Connected Families: How Parents Think and Feel About Wearables, Toys and the Internet of Things”. This first-of-its-kind study was made possible with support from Amazon. 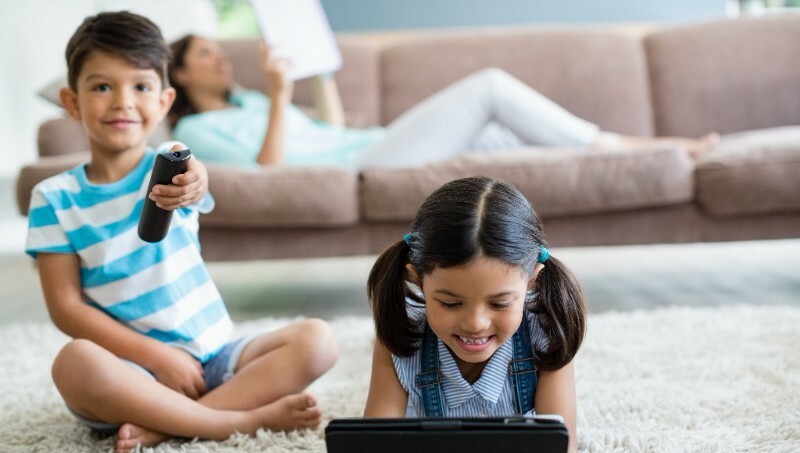 The report explored the types of new devices that families are bringing into their homes, thoughts on how the Internet of Things impacts lives, and parents’ attitudes, hopes and fears for the increasing use of connected toys and devices by children. FOSI continued to engage with policymakers in the U.S. and abroad. We provided guidance and expertise, participated in events, raised awareness of government resources, and offered government officials opportunities to speak at FOSI events to discuss their work and initiatives. Our resources for parents- from blogs to tips, tools, resources and downloads - continued to be the most popular offering on our website. Through the Google for Educators program, we presented to hundreds of ed tech teachers in Boston, Silicon Valley, Chicago and New York. In conjunction with Zift, we launched new digital parenting guidelines for families with children with Autism Spectrum Disorder. FOSI welcomed Mattel, Roblox, Snap Inc. and TeenSafe into our membership in the past year. We continued our work on industry best practices on the Facebook Safety Advisory Board, Twitter’s Trust and Safety Council, Comcast’s Safety Advisory Council and AT&T’s Consumer Advisory Panel as well as working with many other companies on challenging issues and exciting new products for families. We spoke at the RSA Conference in San Francisco, the CES Data Summit in Las Vegas, a Digital Citizenship Dialogue in Kuala Lumpur, Malaysia, the Girl Scouts National Convention and the Facebook Safety event at the US Capitol. FOSI appeared on the BBC, ITV, NBC, CNN and CBS Radio. 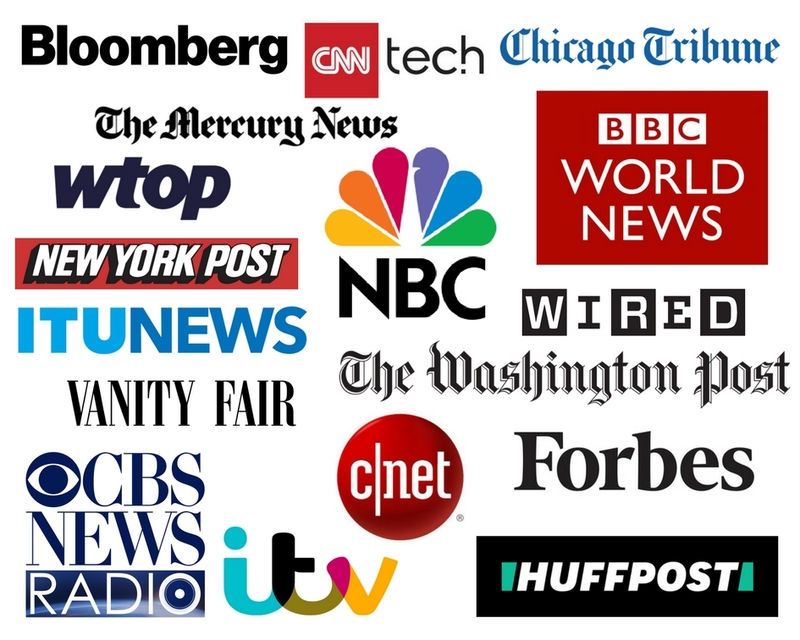 We were widely quoted in the press including the Washington Post, Bloomberg, USA Today, NY Post, Vanity Fair, Wired, Wall St Journal and the San Jose Mercury News (to name a few). We look forward to working with you throughout 2018 and beyond to make the online world safer and more civil for our children and for us all.